Coming from a background of working with both start-ups and large companies, Debleena understands the nuances of building high performance tech organizations. She is passionate about finding the most talented people to work alongside Matrix portfolio founders. 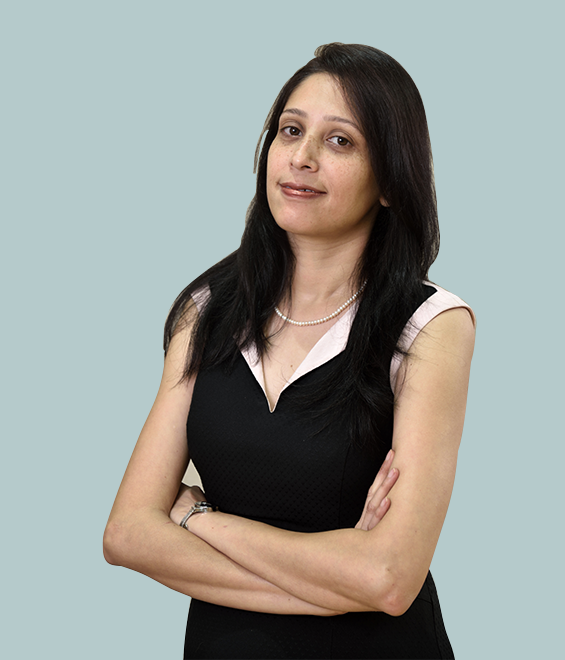 Debleena has extensive experience in building teams from the ground-up in the most challenging environments. Over the last 10 years she worked at Google, Flipkart and InMobi in Talent Advisory, Talent Acquisition and Human Capital Management roles to build best in class teams and created deep impact in each of these companies. She recruited across core technology, product, data sciences, design and online marketing roles, before moving to Matrix India. While not at work, Debleena enjoys travelling, wild life and painting.